Hey folks, Chipp here and I’d like to show you what I’m currently working on. ERGO is a KPACK for KIT OPS (Free or Pro) which will allow you to insert different and accurately scaled human proxies in EEVEE for your design setups. It will have both Male and Female proxies, running the full gamut from 2.5%, 50% and 97.5% profiles. They are easily positioned and will come with both standing and sitting (and who knows what else) as presets. There are different versions with different materials applied, and of course you can apply your own materials as well. They are setup for scale accuracy and will work in both Metric and Imperial scales. Their purpose is not for animation as they are hierarchically linked and not rigged. Because they are scaled properly, one of them may want to go into your startup file. Did you know, both Cycles and EEVEE prefer properly scaled scenes for the best renders? It’s true and it’s something worth having a scaled human in your scene can help you with. Human factors play a huge role in product design, industrial design, and architecture. Having an accurately scaled human proxy in your scene can allow you to virtually test control panels, seating, counters and flat panel spaces, ceiling clearances and many other design challenges. As many designers will tell you, they often start with a scale drawing of a human(s) to start laying out a design. A 2.5% sized female vs a 97.5% male can create large design challenges, and it’s important to visuallize these early on. 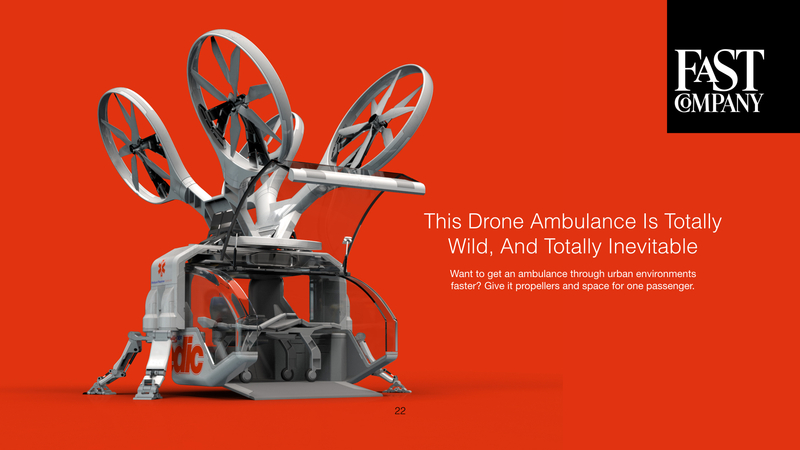 I once designed a quad copter ambulance drone for Fast Company, and it was done with only a weeks schedule and I didn’t have a tool like this. While the project was considered a “success,” I dropped it into Unity and went for a walk inside using my Vive and OMG did I mess up the ergonomics. The chair was too wide and too short-- I bumped my head every time I tried to go anywhere-- just a human factors disaster. Having a toolset like ERGO, would have really helped out. So, I’m looking for some beta testers for ERGO. If you’re interested, you can PM me with your email and I’ll set you up on our Basecamp beta site. Basecamp is dead simple to use, and you can actually run most all of it (other than signup) from your email client. Active beta testers of course get their own free copy of ERGO once completed. Please let me know if you’re interested. I’ll top it out at a dozen. I’d also like to hear feedback on the above. Let me know if you think this would be valuable to you as well as any features you’d like to see. I’m always looking for better ideas and I have found Blender users are particularly astute in what makes good products.